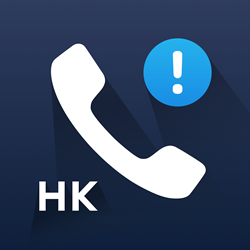 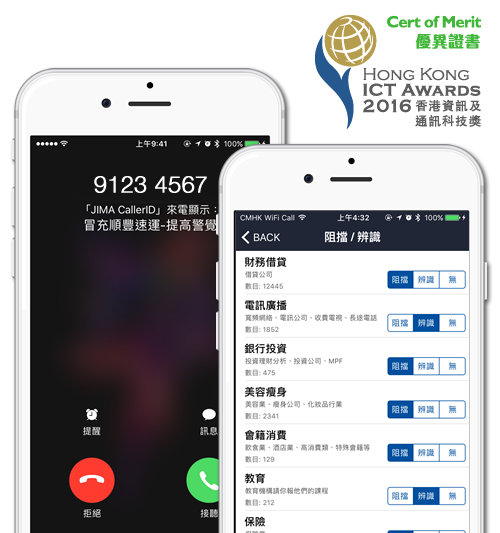 【 Block & Indentify Hong Kong Junk Calls 】	「Block」or「Identify」incoming junk calls， being blocked calls would go to your voice mail directly, being identified calls would be displayed on the incoming call screen with an identity label. 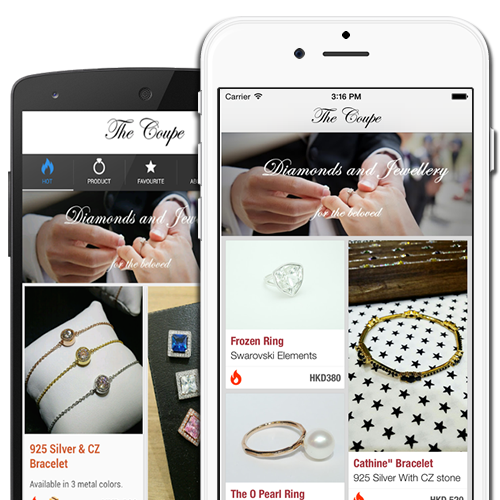 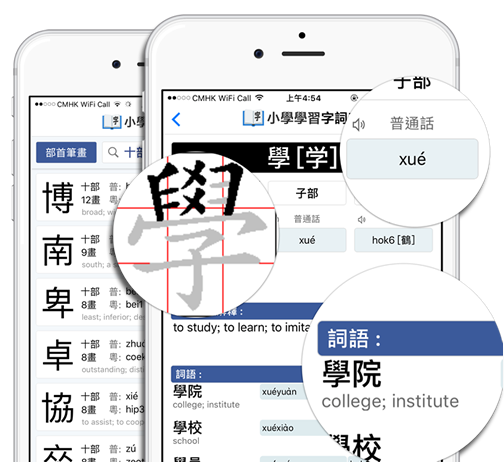 【 Auto update 】The app could update the database automatically on the background without your intervention. 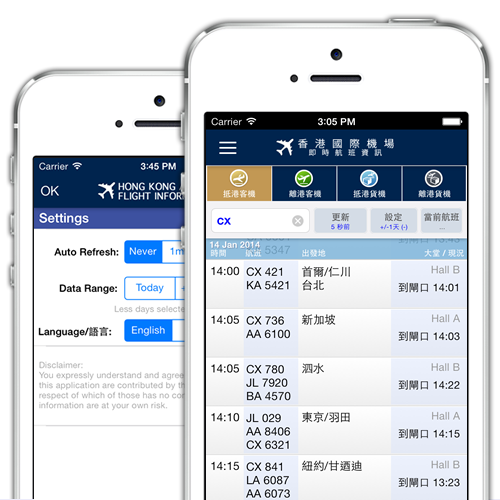 The translator can speak in Cantonese ! 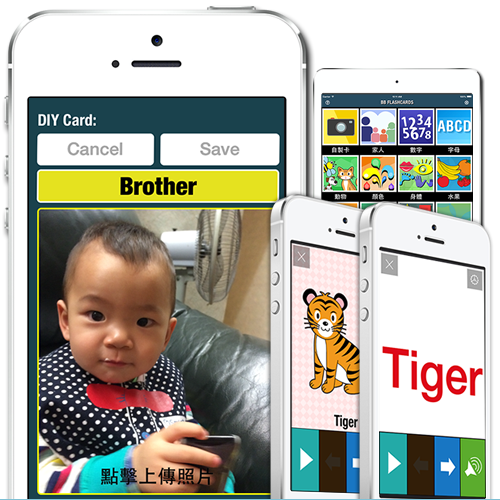 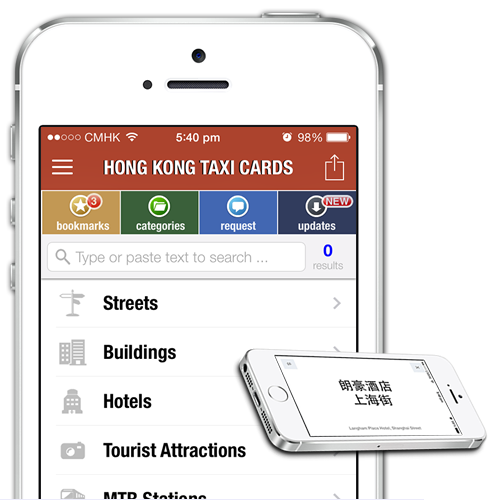 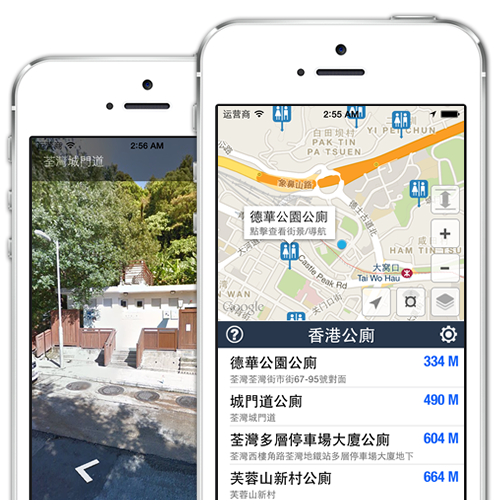 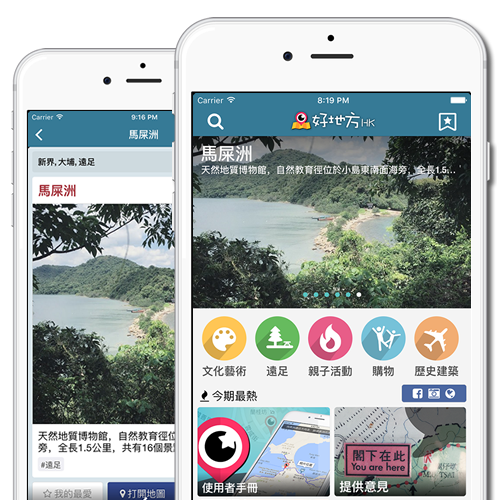 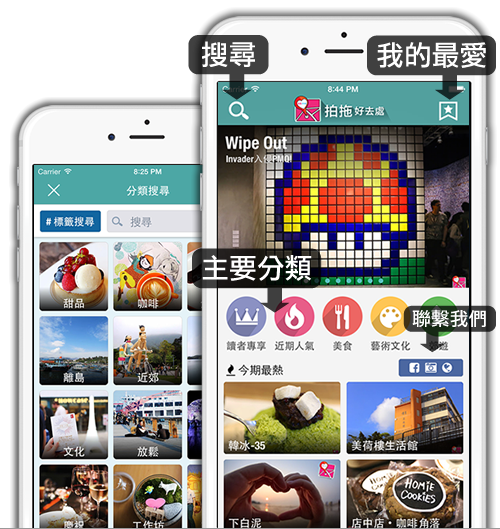 With over 9,000 Hong Kong addresses translated into written Chinese, phonetic Cantonese, equipped with function to request for additional addresses and get feedback very quickly, this is not an ordinary dictionary type translator app. 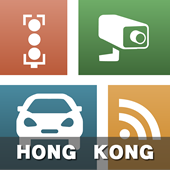 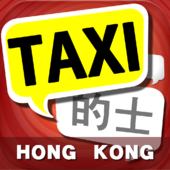 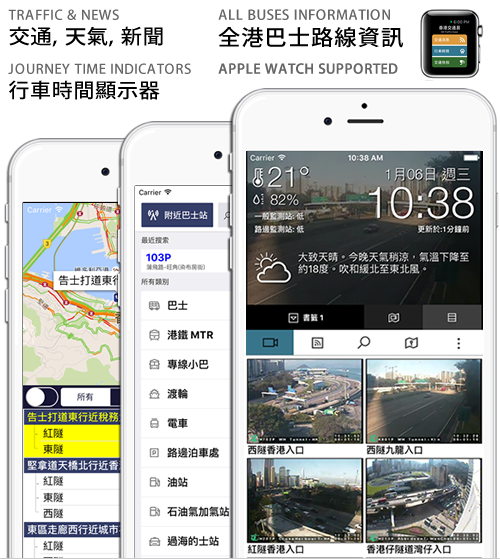 If you are non-Cantonese speaking visitor or resident to Hong Kong, this app will definitely helps, especially when you need to take taxi. 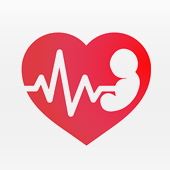 Use microphone to visualise your baby's sounds in the uterus (Heartbeats, Movements, Kicks, etc).Turning it into visual waveform. 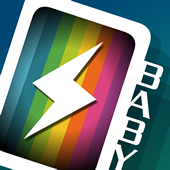 This app also works well for measuring BPM ( Beat per minute) for adults. 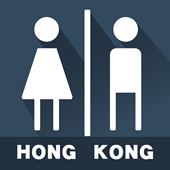 Are you non-cantonese speaking, but living in or travelling to Hong Kong ? 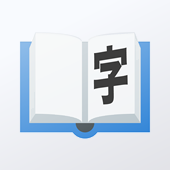 Needless to say, it’s always nice to understand some words or phrases in local language. 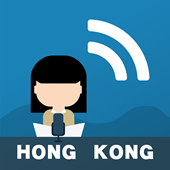 I have many colleague who are non-Cantonese speaking. 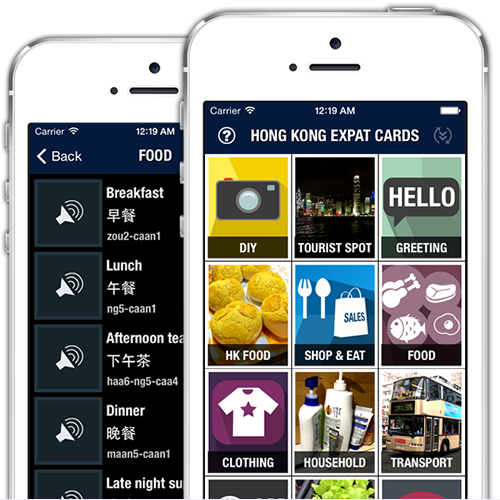 And this app is created for Expats like them. 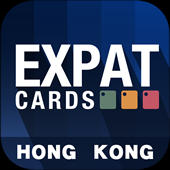 New cards are regularly updated from our server. 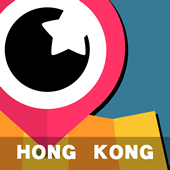 Just open the app and it would automatically download for free. 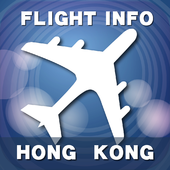 Hong Kong Airport - Flight Info. 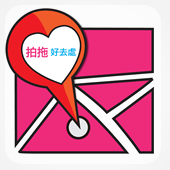 Product catalogue which show hot offers. 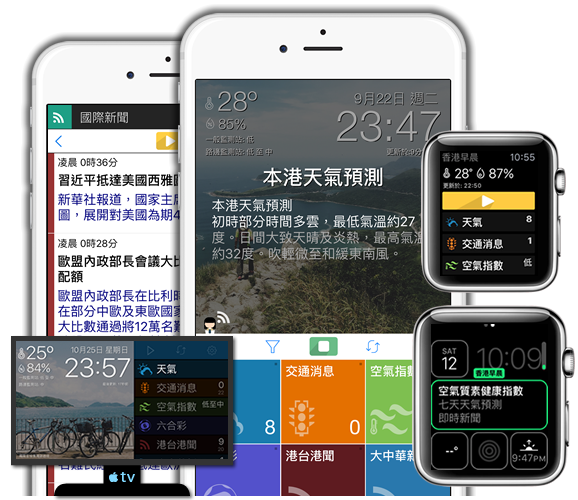 Drag left and right to control "GURU". 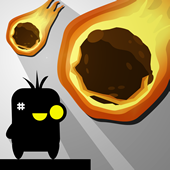 Dodge all the asteroids and survive until the boss. 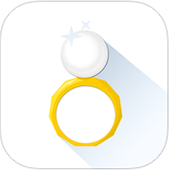 "Guru Dodge" is an addictive game built by Apple SpriteKit.